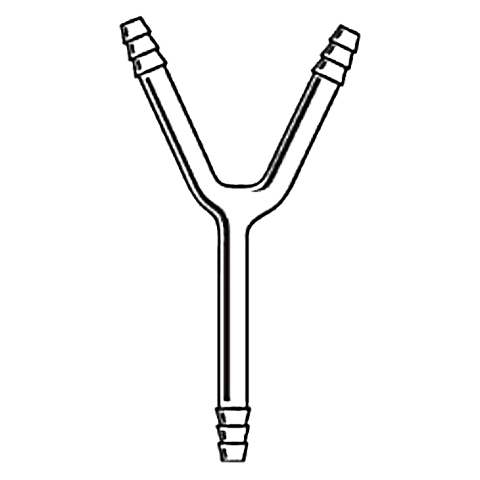 T shaped and Y shaped connection tubes with serrated hose connections. Tube length of each arm is the same. 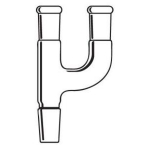 Y shape Tube OD 10 mm. Side tube length 50mm.